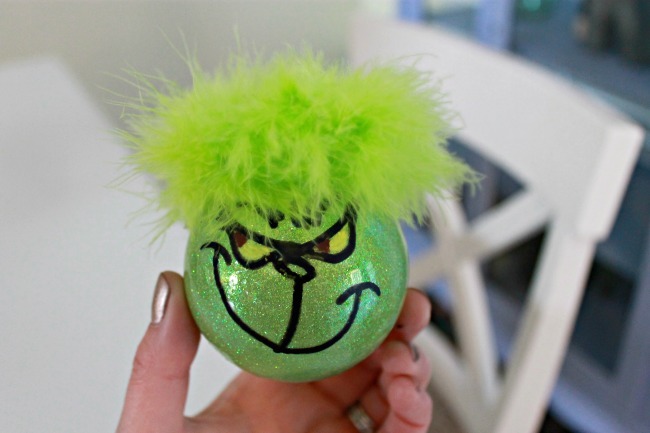 Welcome to day 11 of the 12 Days of 12 Christmas Ornaments! 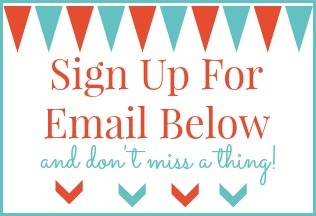 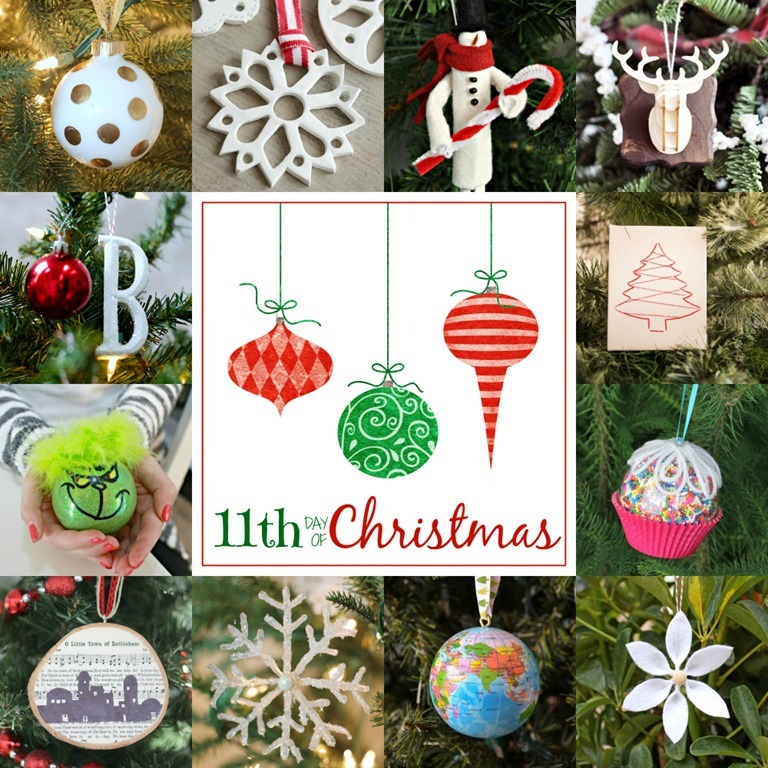 I’ve joined 11 other amazing bloggers to share a new handmade ornament each day for 12 days! By the end of the 12 days, there will be 144 handmade ornaments for you to see…you can find them all HERE! 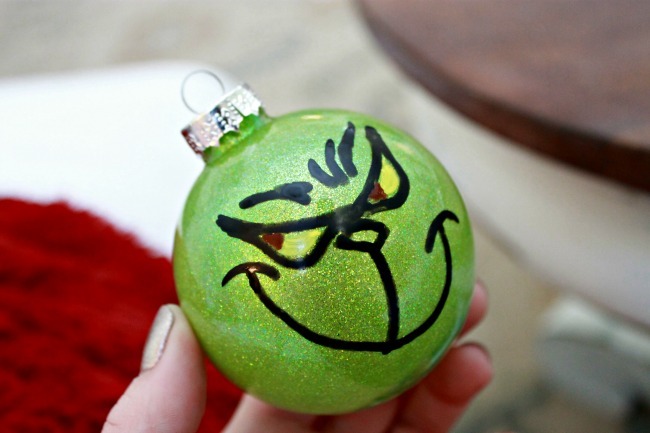 Today, I want to shared a super fun ornament that Kate and I made, a Painted Grinch Ornament! 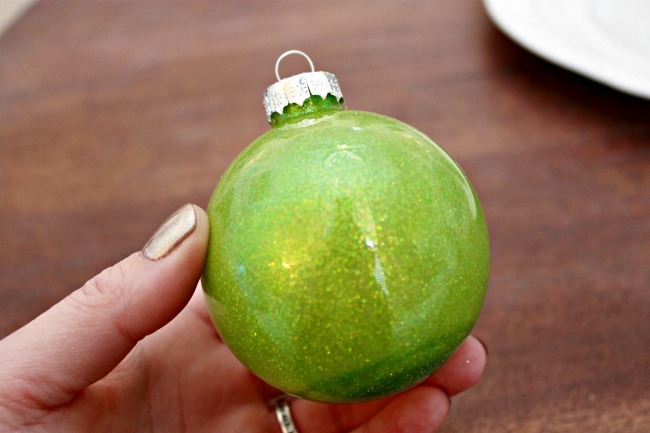 I started with a green Glitter In Glass Ornament…you can find the easy two minute tutorial HERE! 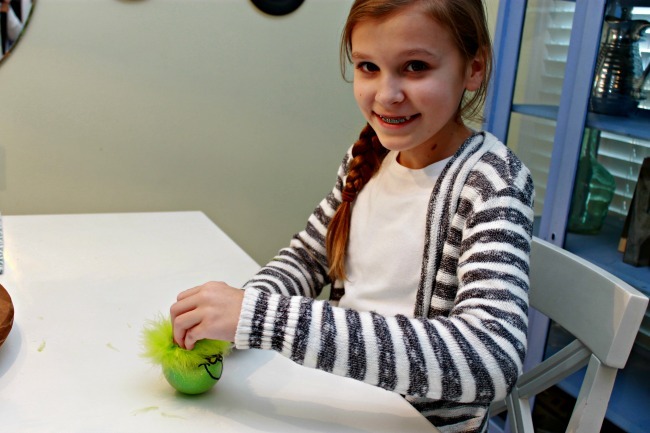 Once you make these ornaments, it will open you up to so many ornament making possibilities! 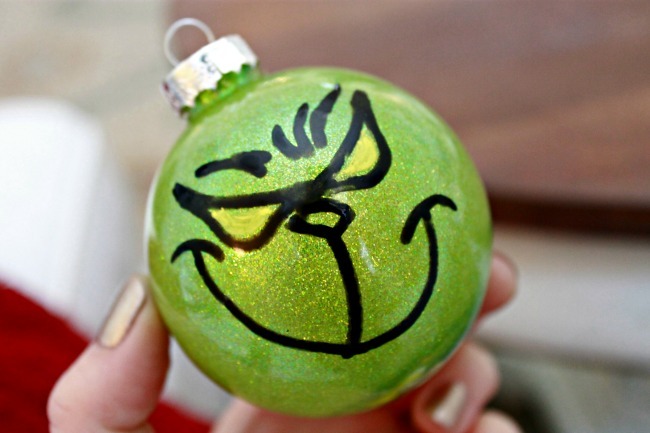 Using my favorite Elmer’s Paint Markers to draw on The Grinch’s face and color in his yellow eyes. 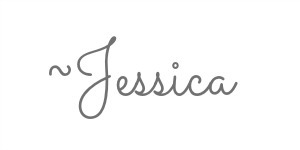 I promise, this isn’t that hard…just follow what you see above, and if you mess up, you can use a damp paper towel to wipe it away and redraw. 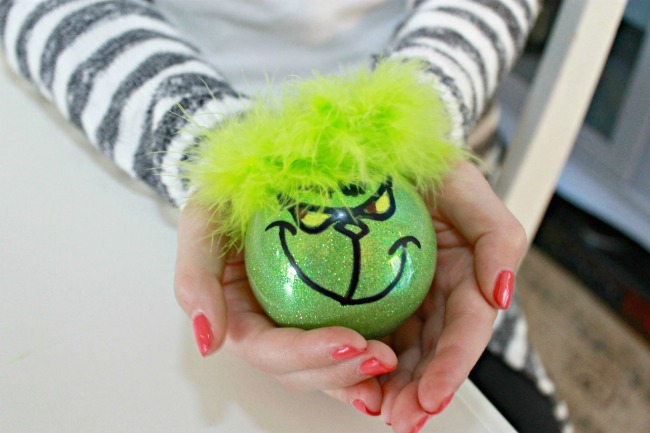 Next, Kate glued the hair on…we used a feather boa..isn’t it cute?